Use this free action to smooth edges in Photoshop and create round corners in Photoshop in just a few seconds. How to smooth edges in Photoshop? To smooth edges in Photoshop I use the Selection Tool and the Refine Edge. That way I smooth the edges of text layers, shapes, PNG cutouts, raster graphics, etc. 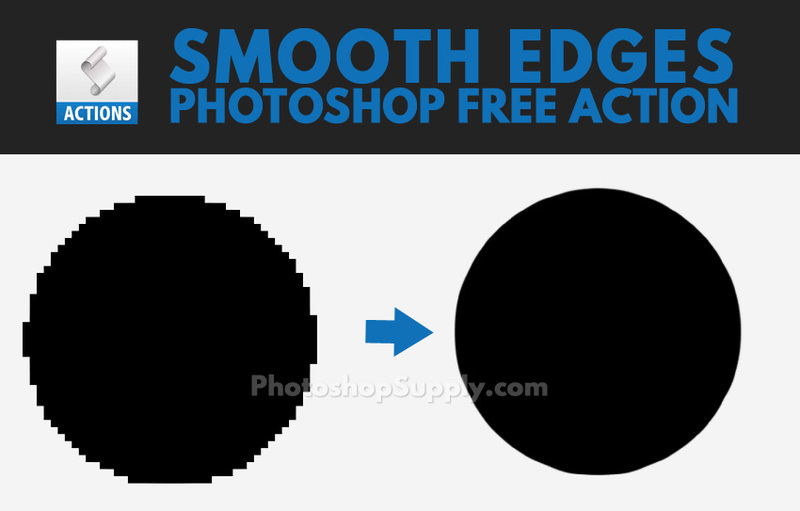 You can smooth jagged edges really quick and easy but the fastest results you get using this free Photoshop action. How to soften edges in Photoshop is a really common question among Photoshop users. The same action can be used if you are looking a way on how to sharpen edges in Photoshop. I also use it for getting Photoshop smooth lines for example. With this action I found a quick way to fix the rough edges in Photoshop. How to Soften Edges with Feathering in Photoshop? In newer Photoshop version like Photoshop CC, the Refine Edge tool was replaced with the Select and Mask tool. To bring the Refine Edge back, with the selection or mask active, press-and-hold Shift, and go to Select > Select and Mask. This will open the Refine Edge window instead of the Select and Mask. In this pack you will also find another action for creating rounded corners in Photoshop. If you want to learn how to add rounded corners to your pictures or images download this action. I will also use masking and the Refine Edge Tool. You can set the rounded corners radius, to customize the effect to your liking. 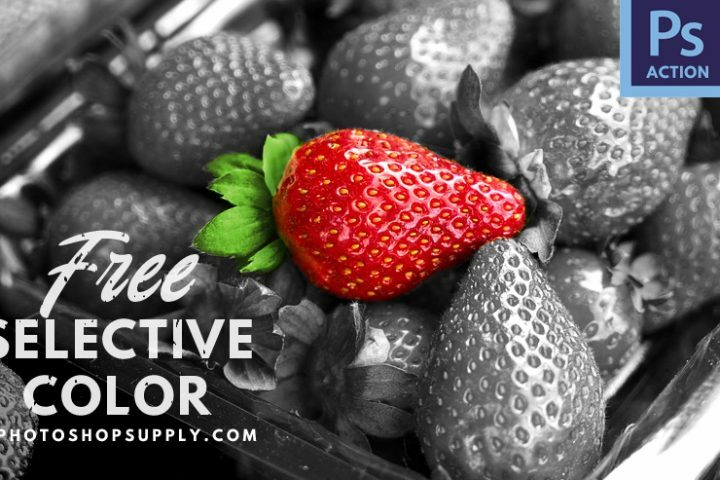 Because they save a lot of money and time, Photoshop actions are really popular among graphic designers. This freebie contains 2 free actions to create round corners in Photoshop and smooth edges in Photoshop.